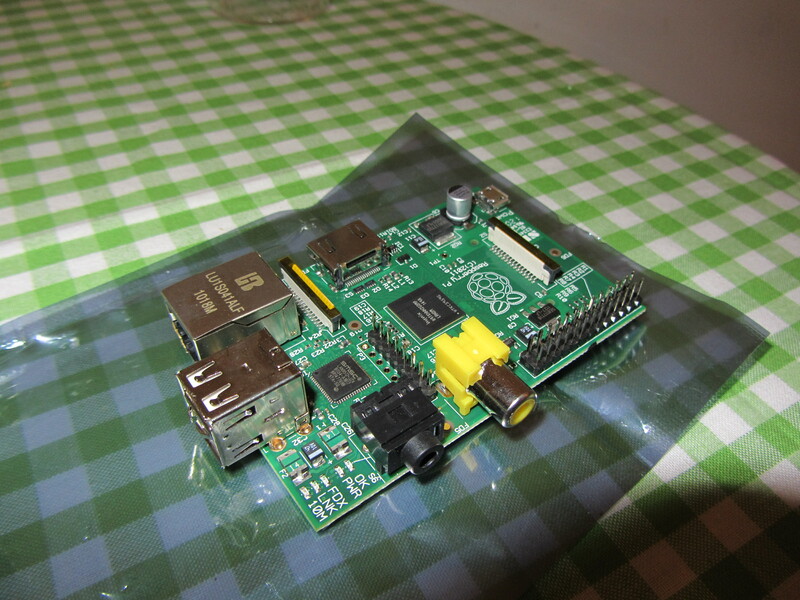 My Raspberry Pi finally arrived yesterday! Here are some of my first impressions. I had two SD cards prepared, a blue SanDisk SDHC class 4 with the latest Debian “squeeze” and a Transcend class 10 with Arch Linux (01-03-2012). Both were 16GB, both booted. Arch Linux felt much faster than Debian, though this may be because it’s installed installed on a faster SD card. The Pi is a very exiting piece of technology to play with!! Sure, as long as you reference or cite the article appropriately.